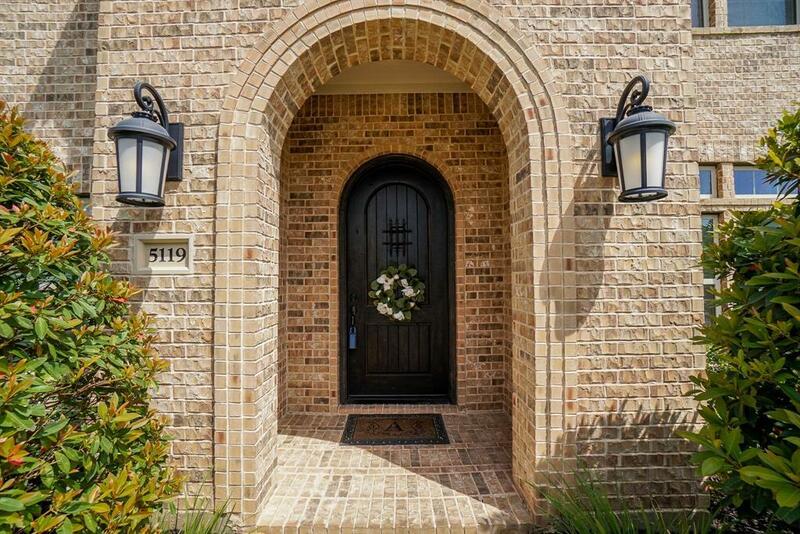 Charming and elegant Darling Home nestled within the prestigious, gated community of Avalon at Riverstone! 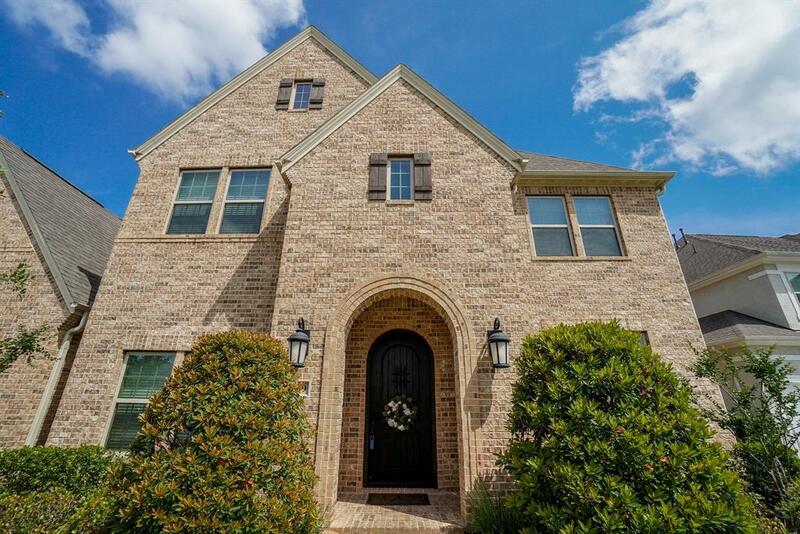 This 70' Darling product (7445 Floor Plan), features a large, dramatic entry with spiral staircase, hardwoods throughout downstairs living areas. Incredible, gourmet chef's kitchen centers around an eat-in island. The expansive Kitchen, cozy Hearth Room with eating area, and Family Room are open to each other and center around 2 lovely cast stone fireplaces with views through beautiful windows. The formal dining room opens to the grand entry. 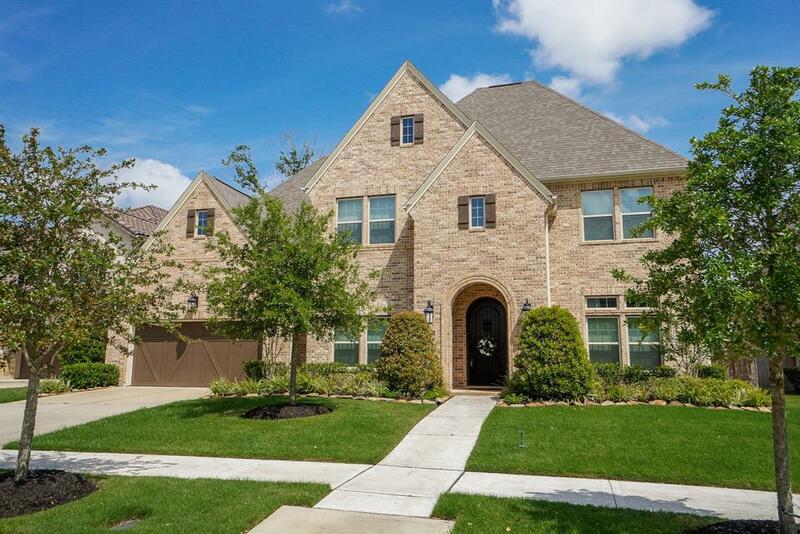 This 5 bedroom home (2 down including Master) has 5 full baths with 1 half bath (2.5 down, 3 up). 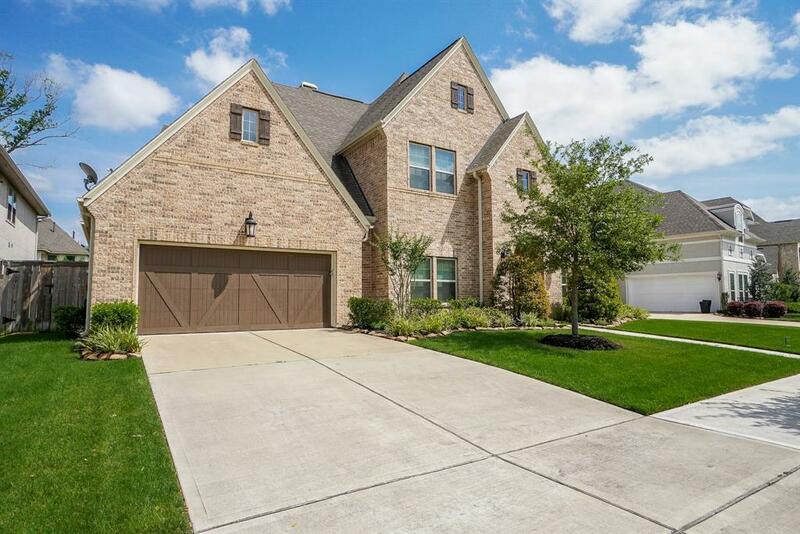 Study with French doors, master with sitting area in front of an expanse of windows, utility with sink and plenty of work space with cabinets, large covered patio with beams, media room, and game room are just a few of the special features of this home. The garage is a 3-car tandem. Beautiful, wooded community! Listing courtesy of Brenda Briggs Realty, Llc.